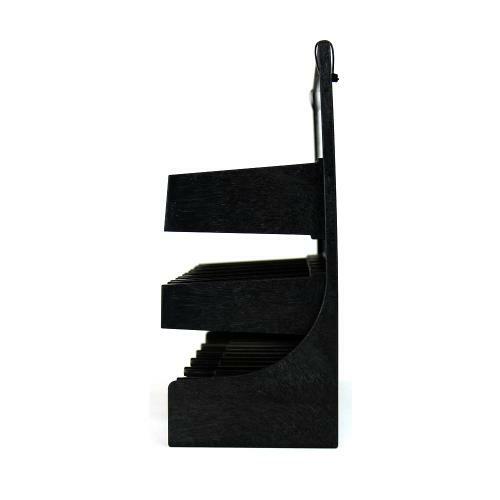 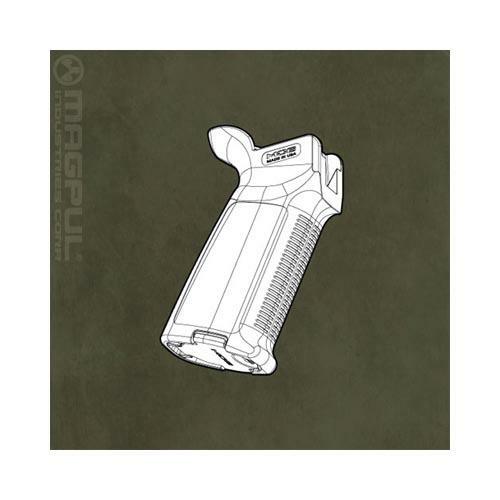 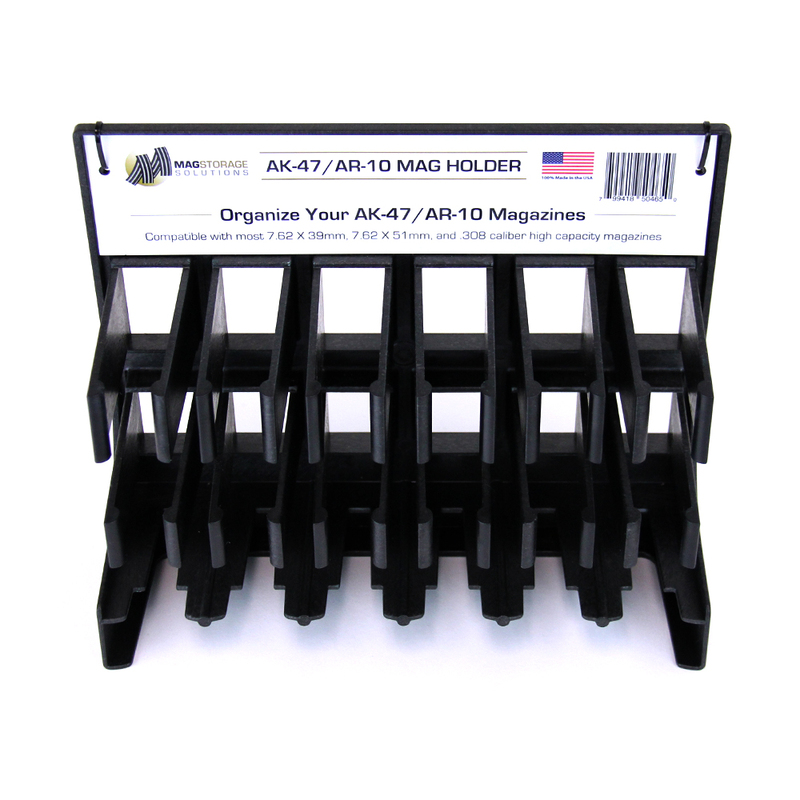 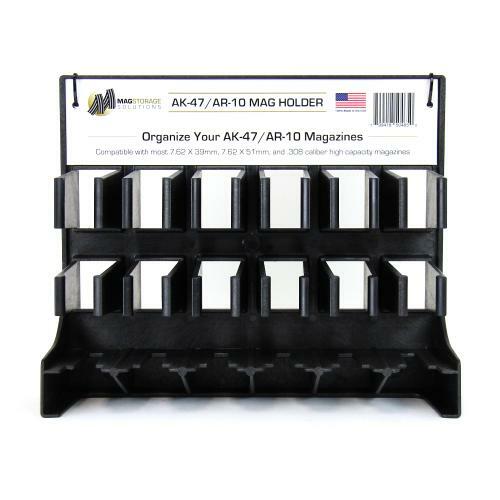 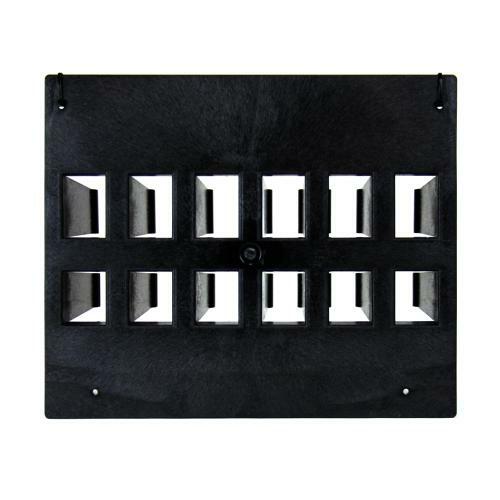 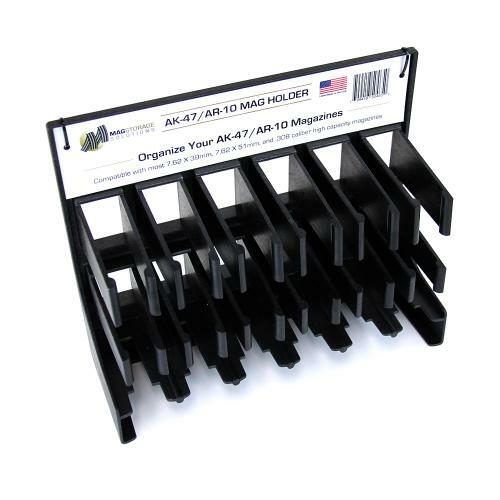 AccessoryGeeks.com | [Mag Storage Solutions] AK47/ AR-10 Magazine Holder Mag Holder Rack - Store & Organize 20-30 Round Magazines | Free Shipping! 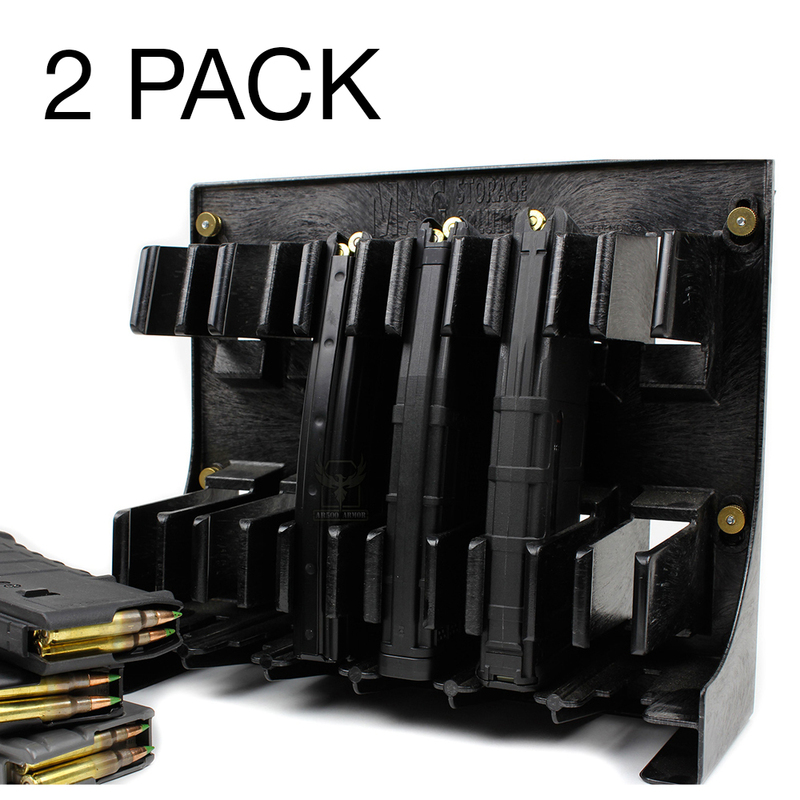 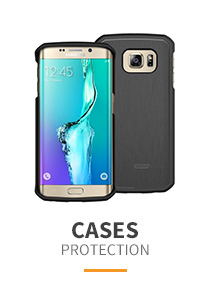 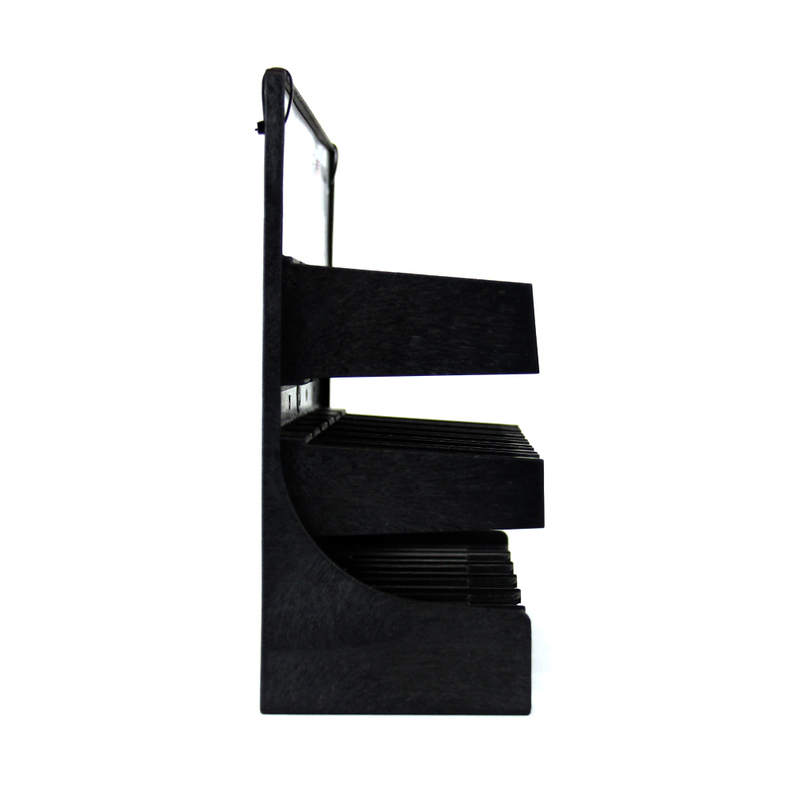 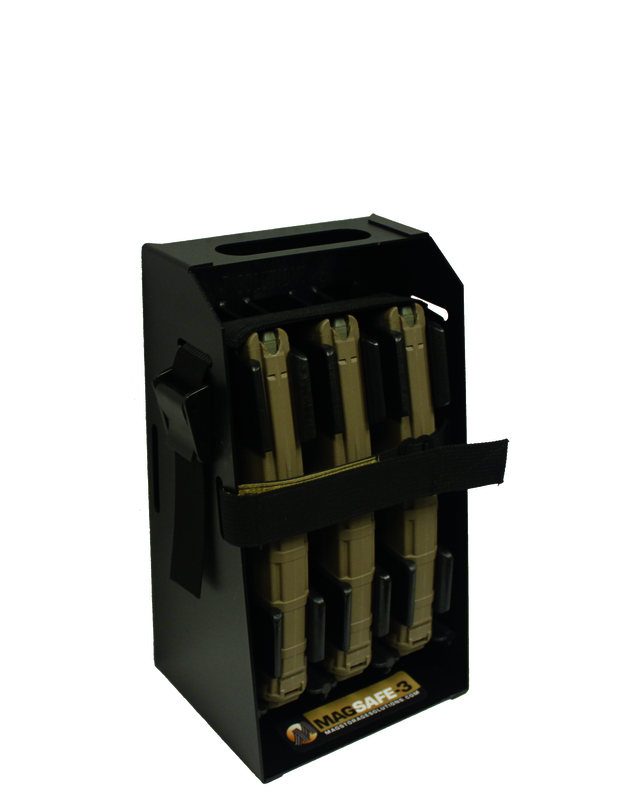 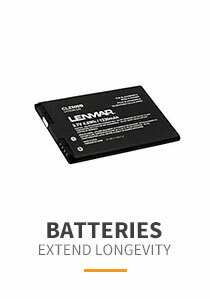 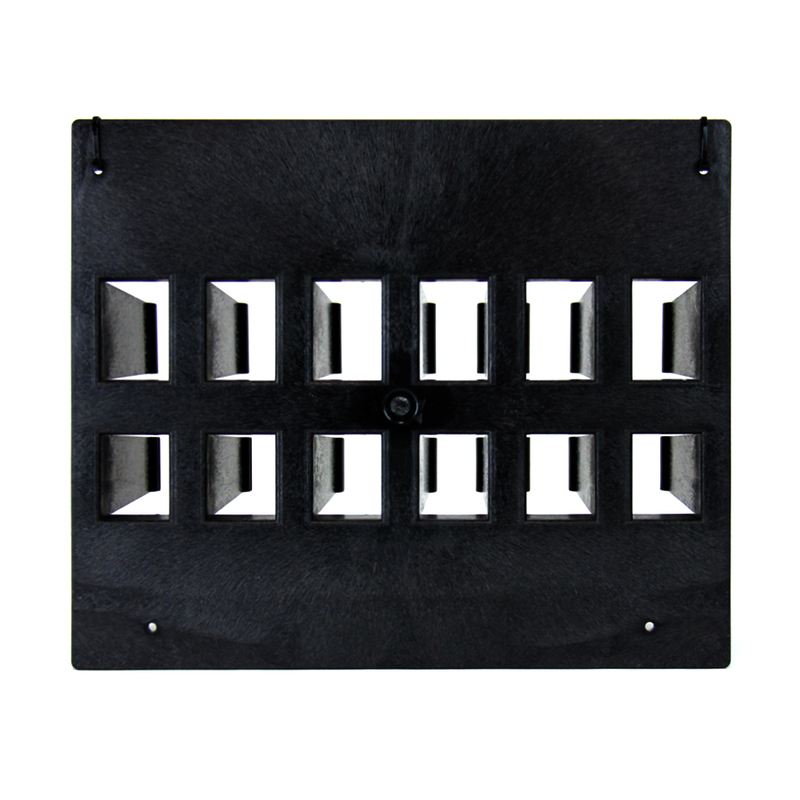 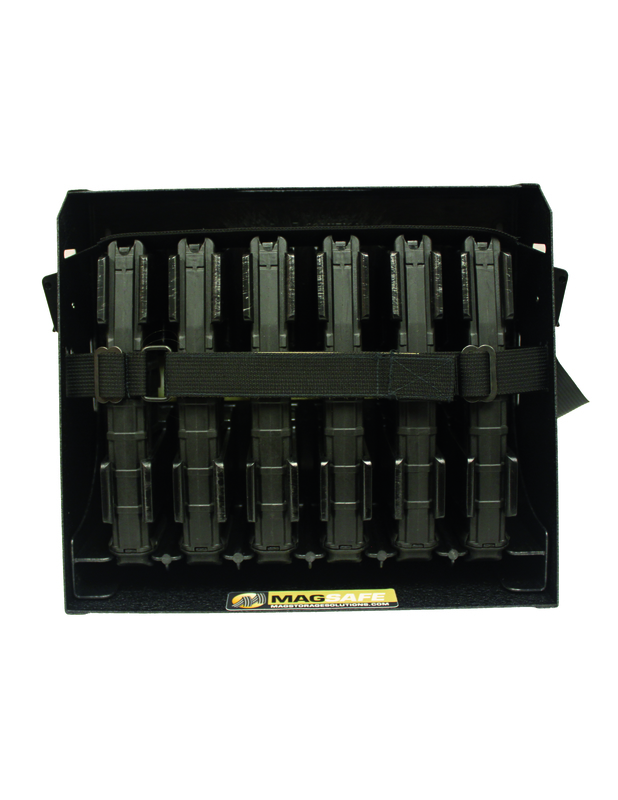 If you are looking for an easy way to store and organize your AK47 or AR-10 magazines, then you have found the perfect product! 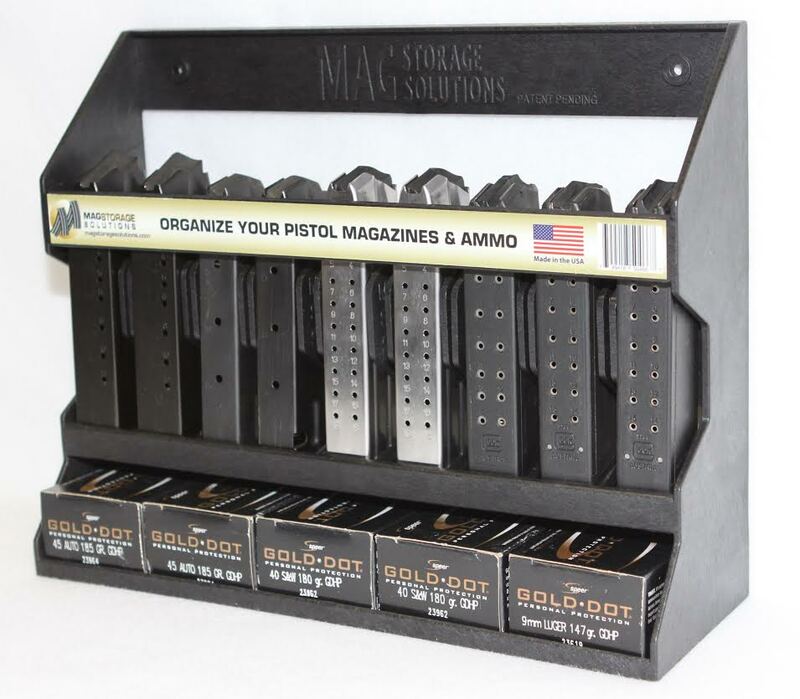 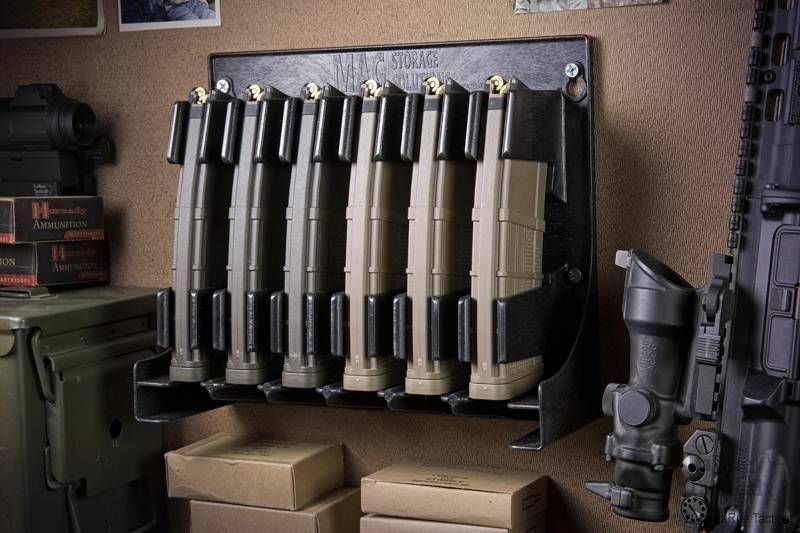 This strong and durable magazine holder rack from Mag Storage Solutions is the perfect organizer you need for your gun safe, weapons room, or ammo locker.